Honestly, there's nothing in the world I love more than brightly colored everything in the summertime. 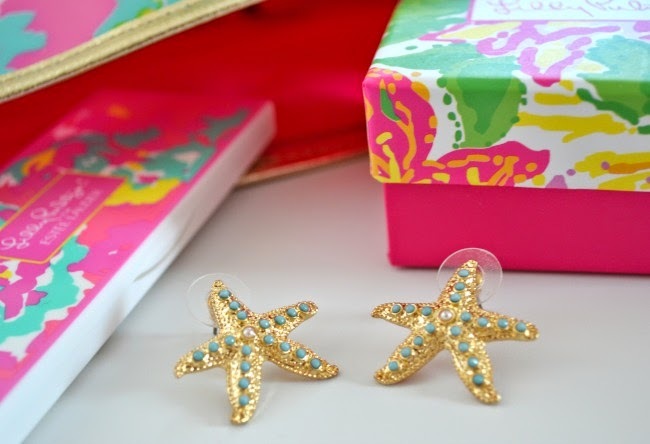 And Lilly Pulitzer has that covered in spades. 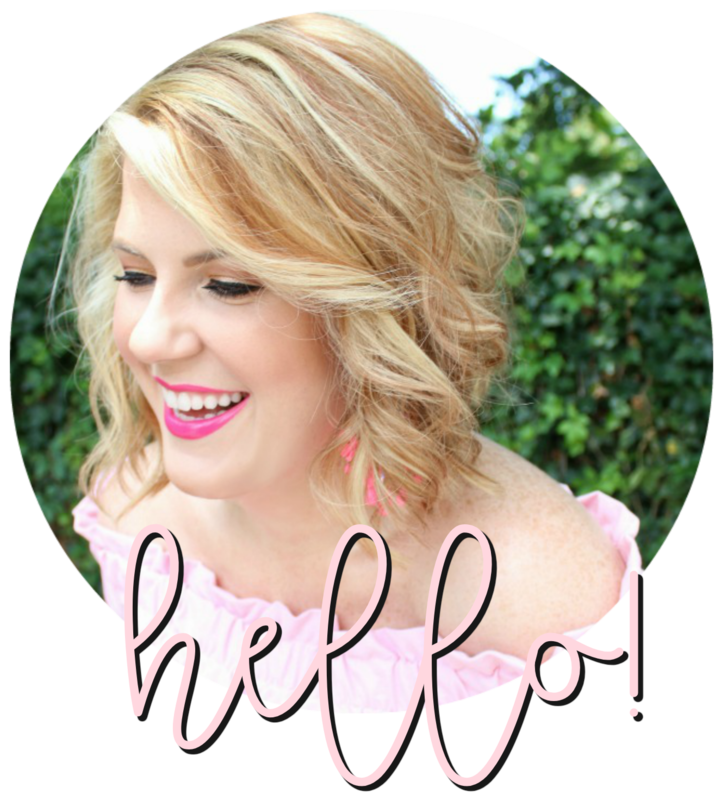 From the jewelry to every last piece of clothing, you would have to try not to smile when you browse the site (and not add several things to your shopping bag). 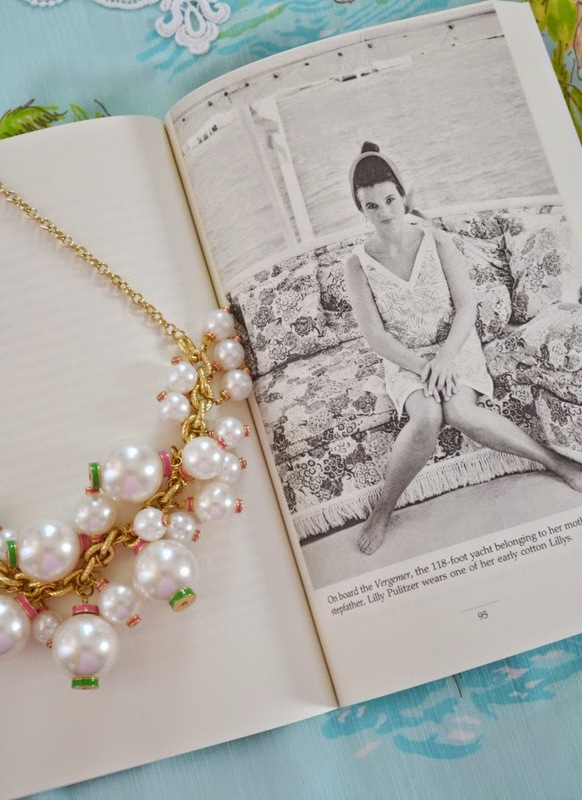 I couldn't help but spread some colorful cheer on the blog and share these old and new Lilly treasures. This is a lady who truly believed that in order to live life to the fullest, you must celebrate the simplest of things. And always be dressed for the occasion. . . 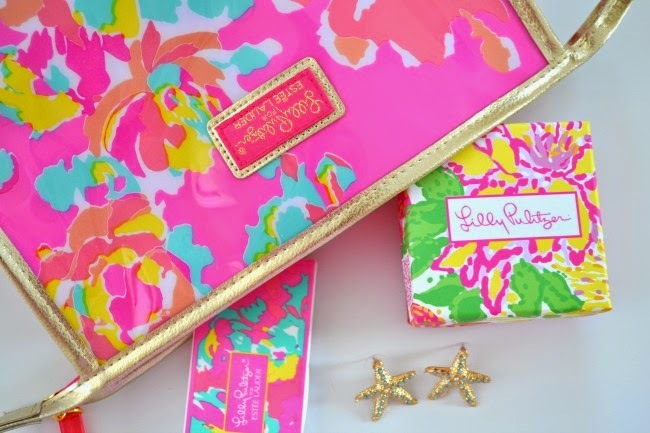 I love all things Lilly as well! The colors and patterns are just so fun! 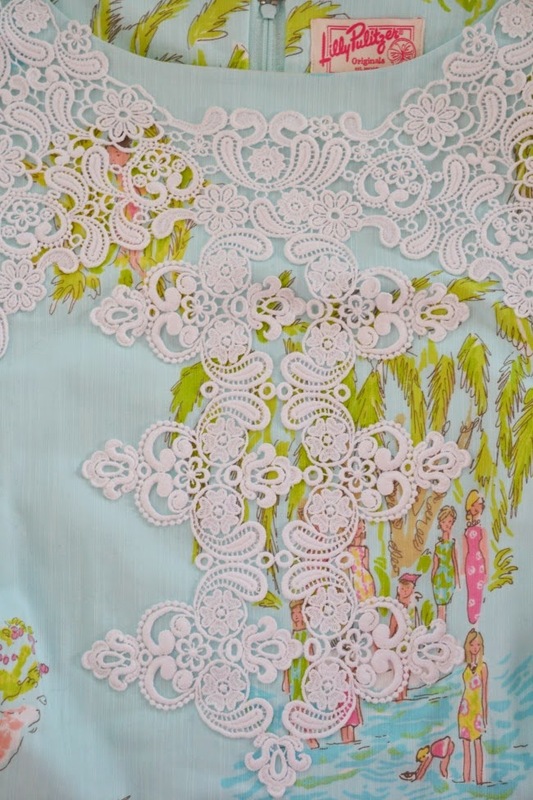 Gah love that Lilly shift in the middle! 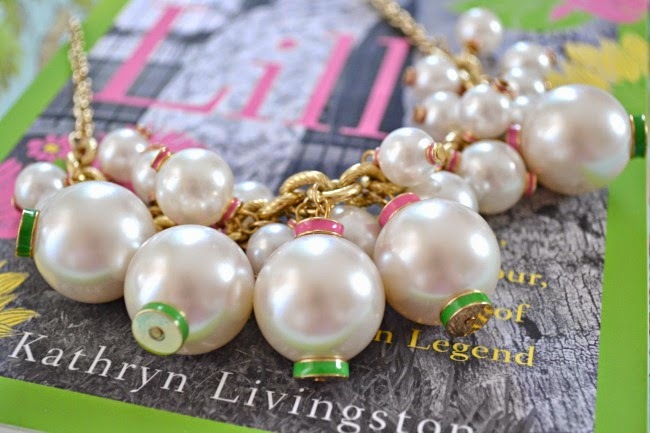 Lilly is certainly the best. 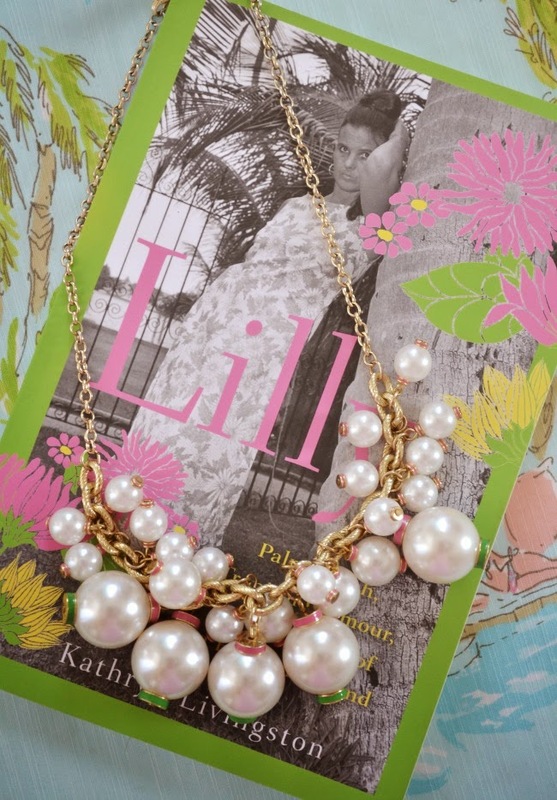 I feel so exuberant when I wear a Lilly piece. I suspect that's what she intended!